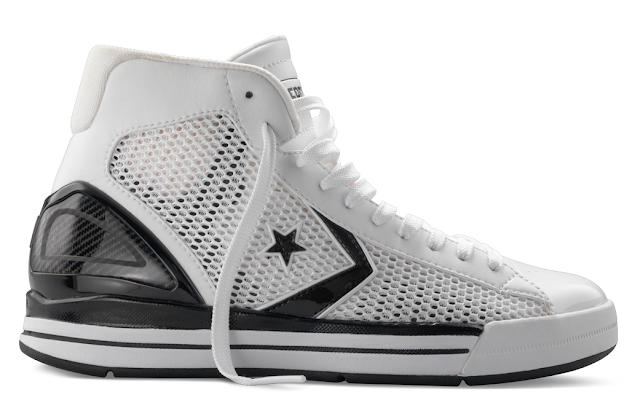 The Converse Blog: Star Player EVO hits Converse.com. 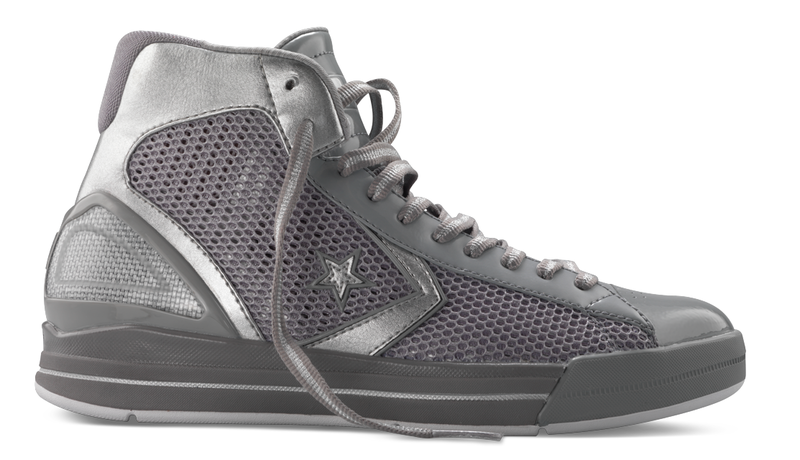 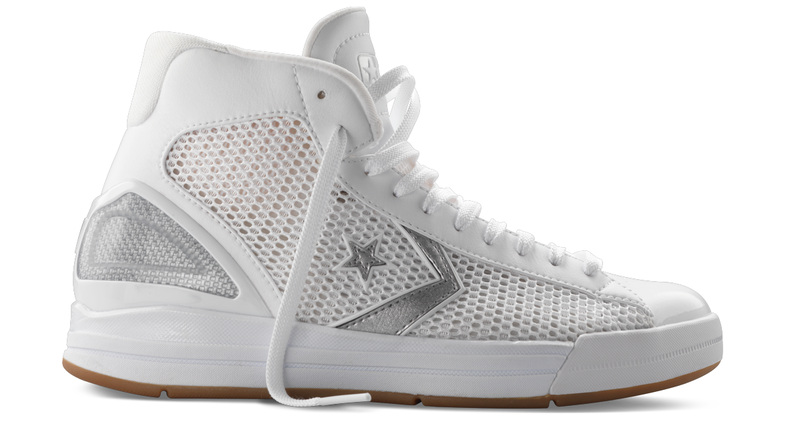 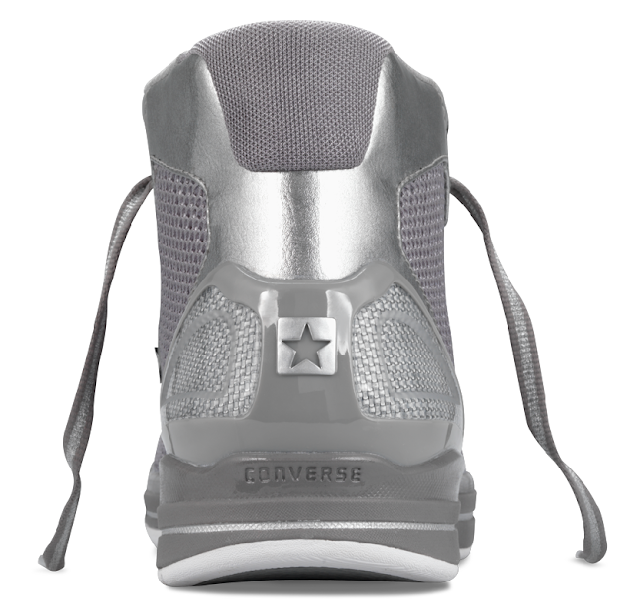 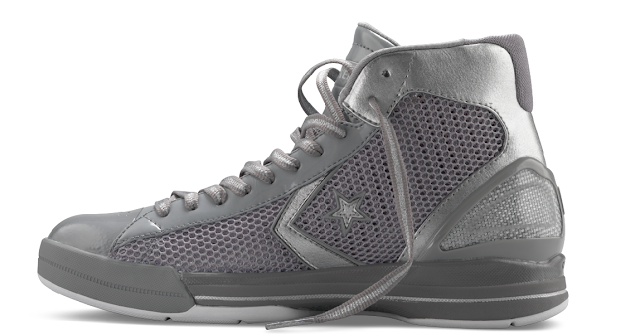 It's been an exciting few days around Converse land, with the new Converse One Star running shoes yesterday, and now the Star Player EVO hits the brand new Converse.com. 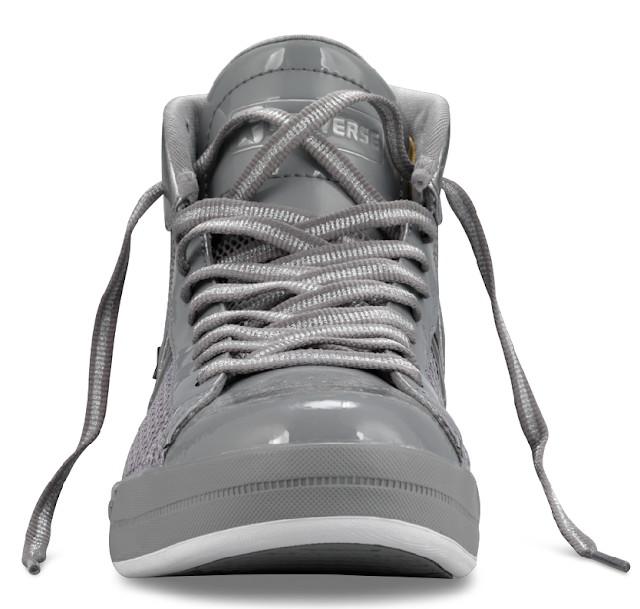 Here are the available colorways below. 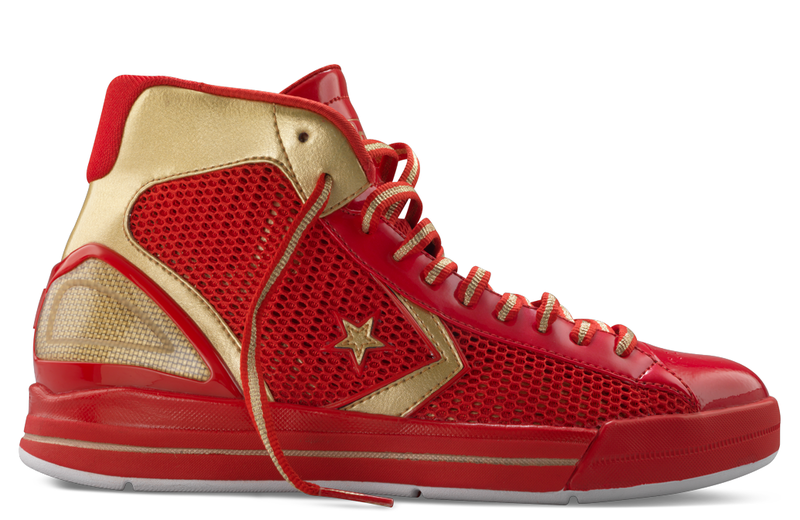 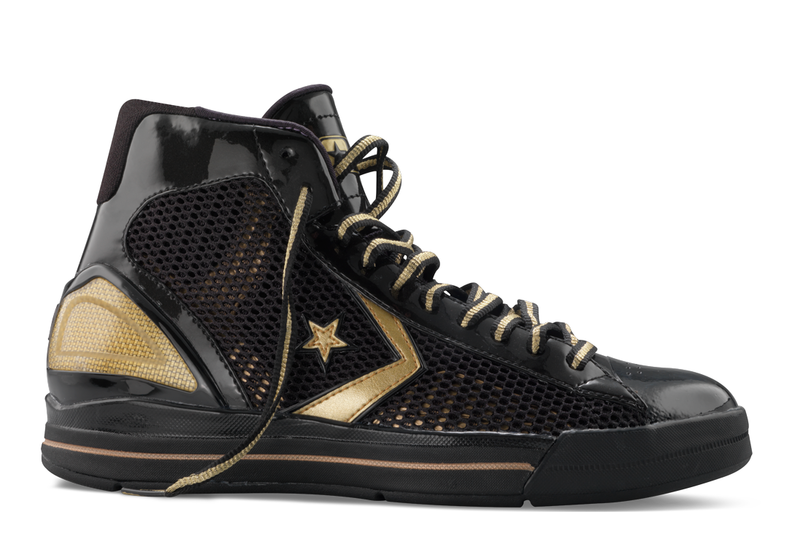 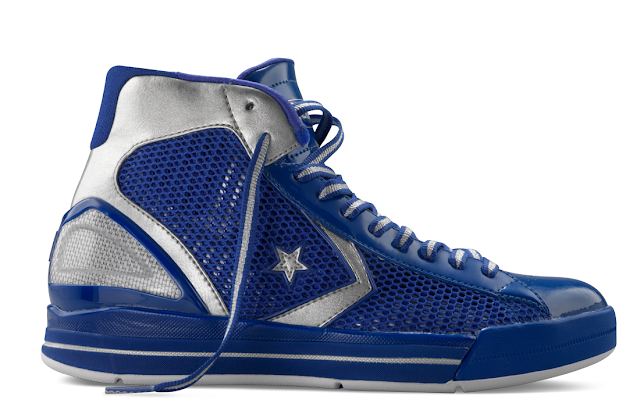 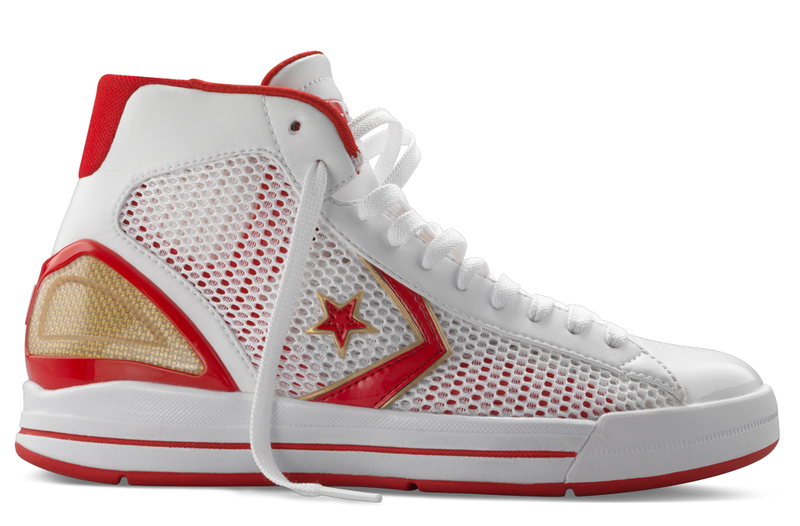 The Star Player EVO retails for $90 and you can see Carlos Arroyo and hopefully others rock these during The World Basketball Festival. 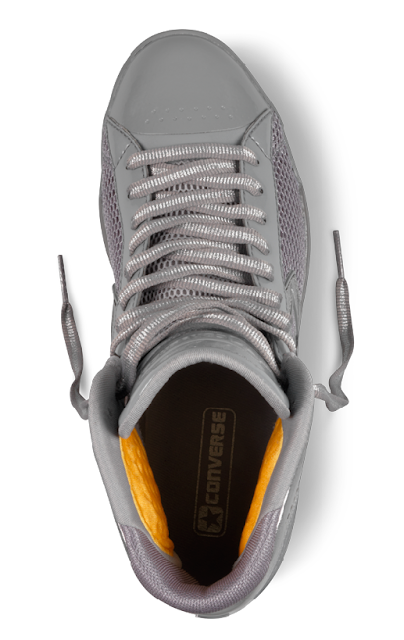 Check out the rest of the new Converse.com and then don't forget to follow along on twitter @TheConverseBlog. 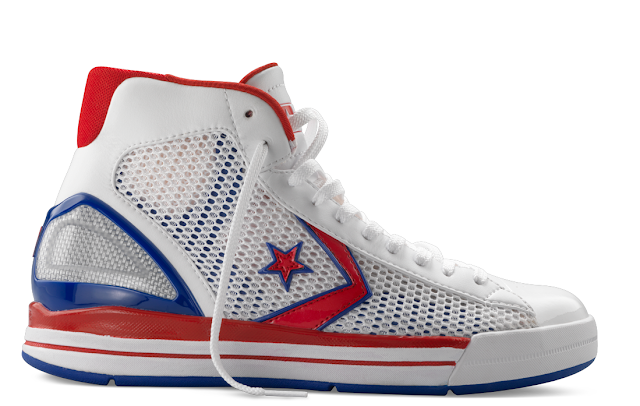 Those are nice shoes. I went to the Converse site to check them out and it says they are in whole sizes only. Why would they be so foolish and and not make half sizes. I would love to get a pair but won't be able to if they don't have half sizes.